Am I the Killer? 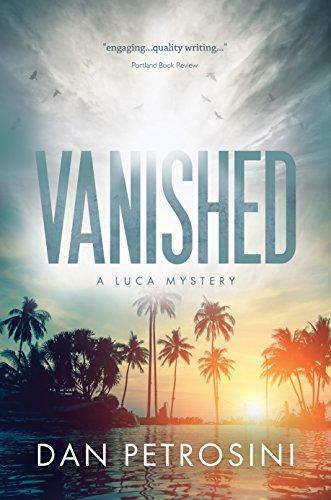 FREE When you buy Vanished. Send receipt to [email protected] Obsession can be deadly. That's what Dom Stewart discovers when his buddy, Phil, goes missing. Dom has long coveted Robin, Phil's beautiful wife, ... is it time for him to step in? Detective Luca is also dazzled by Robin; even while acknowledging she may be involved in Phil's disappearance. 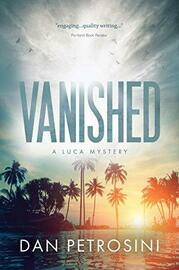 Luca struggles with his heart as the investigation reveals the case is about much more than a missing man. Something dark and disturbing is behind the scenes. Is there a murder here?